The Android market has become very vast over the past 5 years and is constantly growing at a rapid pace. Many new Android apps are coming to the Play Store on a daily basis and they function to become a part of our daily life by providing us with their amazing benefits. 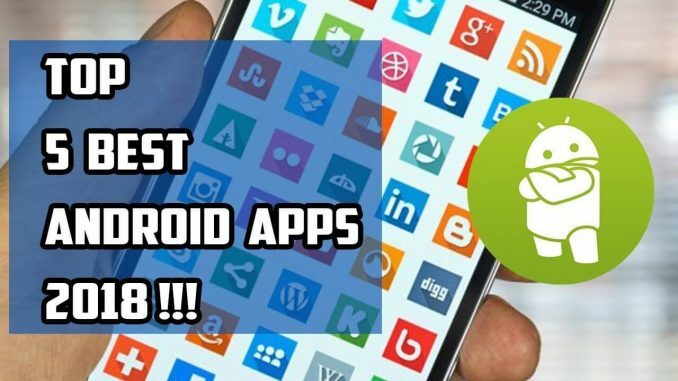 Today, we have brought to you the list of the 5 best free Android apps of 2018 that you must know in order to lead a better life. Let’s see them. 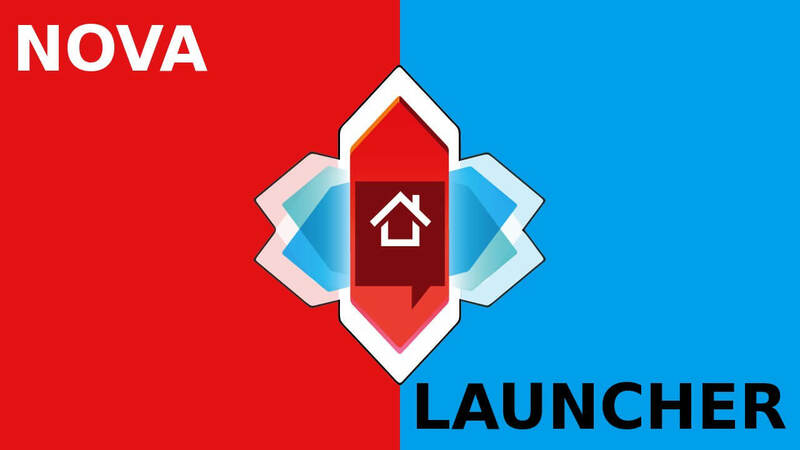 Nova Launcher is one of the best free android apps of 2018. There are tons of customization options available within the launcher. There are numerous icon packs available in the Play Store so that you can change the look of the launcher anytime. The app has the scrollable dock, folder and icon customization, notification badges and there are packs around a dozen gestures for easy use. The app is totally free and also has a prime version for some other good features to unlock. 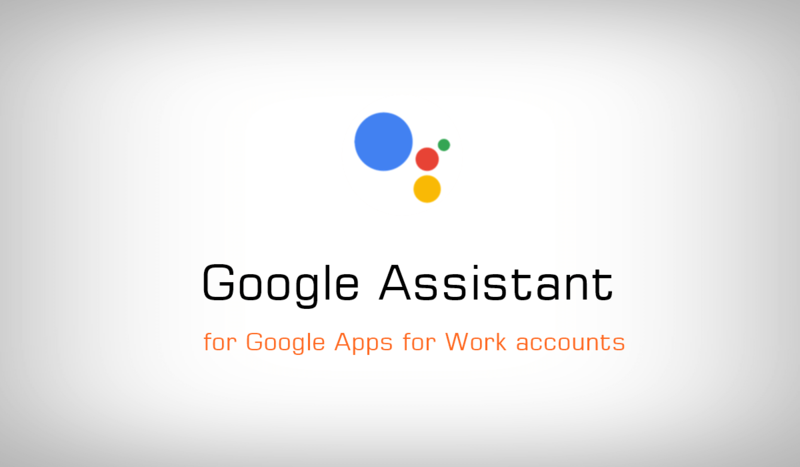 An artificial personal assistant developed by Google allows the users to communicate, navigate and get a lot of work done. The assistant can be used on the Android or iOS devices to get any information, ask questions, play games, trigger the apps etc. The Android phone users that use the Marshmallow and above operating systems can install this app. 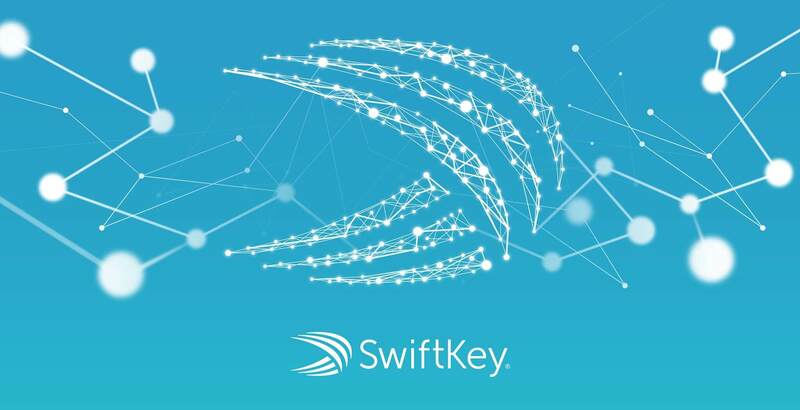 Swiftkey is a wonderful keyboard app that is trusted by many users all over the world. The keyboard uses the artificial intelligence technology to predict what the user intends to type. The autocorrect feature and gesture typing feature are available with the app for faster input. A wide range of themes, inbuilt GIF search engine are there within the keyboard. The app doesn’t store the sensitive information such as the password, credit card information etc. This app will enhance your typing experience totally. Install this app now to have amazing typing experience. 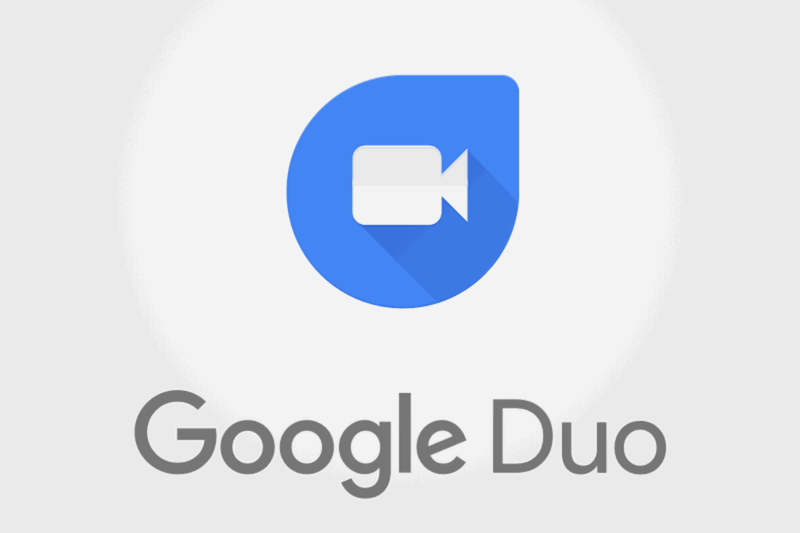 Google Duo is one of the best free android apps of 2018. It is ranked as the best video calling app that too with a simple interface. Just simply log in to the app and enter your mobile number and start making phone calls as you make a standard phone call. The “Knock Knock” feature allows you to have the live preview of the caller even before you receive the call. This app serves both the Android and the iOS platform. 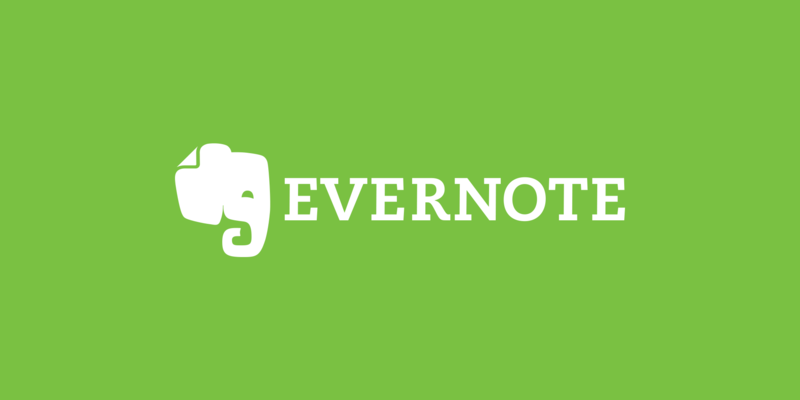 This note-taking app allows the users to take their notes in a variety of different formats such as the text, videos, images, audio, sketches and more. Your daily hectic schedule can be noted on this app so that you can be more organized in your day to day life. All the devices can be synchronized with this app to maintain continuous workflow. Home-screen widgets are there for quicker and faster access to the personal notes. Thus, these were the 5 best free Android apps of 2018 that are very popular in the market and you must also try them for their amazing experience that will change your day to day life.